Home / All Posts / 5 Great Features in the Photoshop CC 2019 Update! 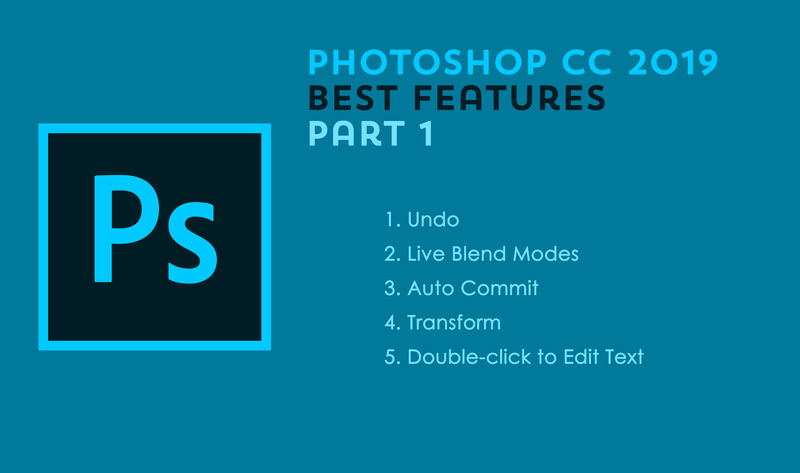 5 Great Features in the Photoshop CC 2019 Update! The latest update for Photoshop CC was game changing even with some of their smaller improvements! In this video I cover 5 of my favorite new/updated features. These updates make digital scrapbooking faster, easier, more efficient, and fun! Stay tuned for Part 2. Thanks Syndee! I have got to update! You won’t be sorry, Elisha!